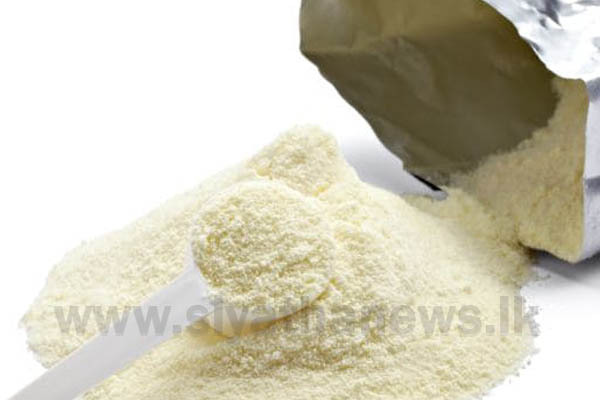 The government has decided to introduce a pricing formula for imported milk powder within the next two weeks. This was decided during a special discussion held with the representatives of the Ministry of Finance, Ministry of Industry and Commerce on the prices of milk powder, the Consumer Affairs Authority said. Accordingly, the representatives have decided to introduce a pricing formula for milk powder as well and the Consumer Affairs Authority has been instructed to take necessary measures in this regard. This pricing formula is slated to change the prices of milk powder in comparison to the prices of the world market.